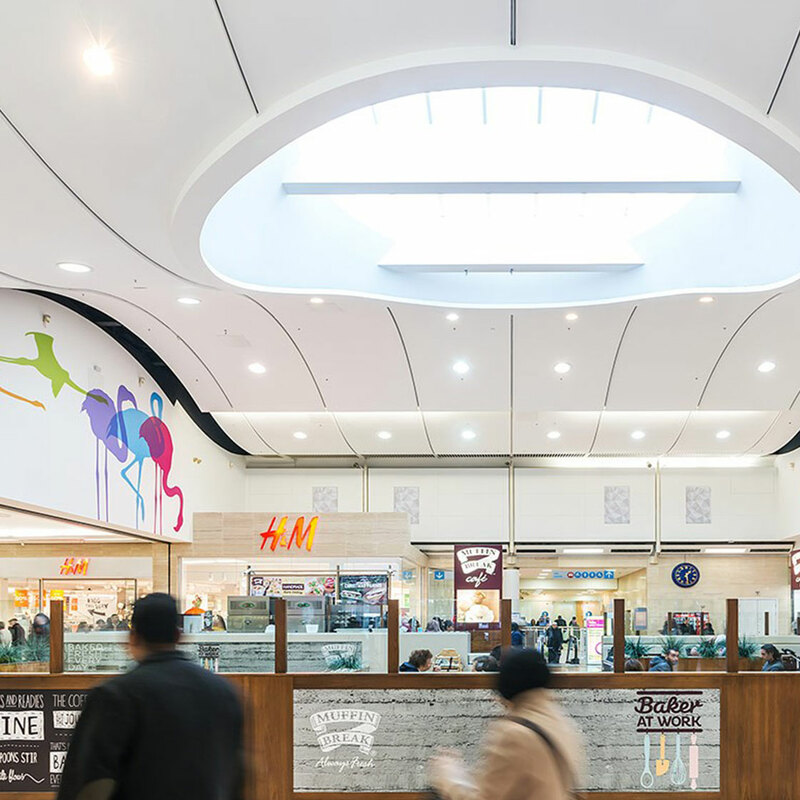 Lawrence Hutchings of Capital & Regional is leading a campaign to reclassify shopping centres, but his reasoning is about much more than valuations. This pithy observation from Lawrence Hutchings encapsulates why Capital & Regional – an owner of seven shopping centres across the UK and with a 20% stake in an eighth – wants a different way of looking at non-regional, typically town centre located assets. The ‘secondary’ label, he points out, means nothing to the people who matter: the retailers and the shoppers. Talking about ‘community’ is very much in vogue in the retail property sector at present, but Hutchings and his team are taking a forensic approach to what their catchment communities want. Capital & Regional’s £1bn portfolio of assets comprises more than 900 retail units in eight centres which attract around 1.7m shoppers each week. The initial pilot research studies have been throwing up some interesting findings. “I've been in this business for 28 years, you'd think there'd be very few things that would surprise me after that length of time. But in Blackburn when we asked what people wanted, one of the top requirements was to have make-up lights in the women's changing rooms, and that's something I'd never heard before. The impact of these initiatives are reflected in the footfall figures. In Maidstone footfall went from being down 6% to up 6%. Ilford saw a similar transformation from a negative 7% to a positive 5%. "People in these communities have a very, very clear view of what they want to see in a community shopping centre." Hutchings observes: “People in these communities have a very, very clear view of what they want to see in a community shopping centre. But they also have a very clear view of how they use a community shopping centre, and how they use a super-regional shopping centre. And they'll say to us: ‘Look we're with you once a week, but we're at Westfield Stratford once every four to six weeks. This is what we get from Westfield, and this is what we want from you’. This research-based approach is now being rolled out across more of the company’s centres. In Luton a grab-and-go food area is being added while in Hemel Hempstead a family-friendly precinct is being created. The location of the centres – predominantly in the middle of towns – has also meant that they have been able to capitalise on the need for click-and-collect. The business has seen a growth in parcel collection from the company’s centres of around 35%. “Shopping centres are becoming distribution platforms. It’s about facilitating the easy flow of merchandise from retailer to consumer and potentially back again – dealing with returns. The company is also considering how it can further diversify its offer, for example through providing co-working office facilities in centres. Integrating hotel accommodation is also proving to be another profitable diversification. There are also residential development opportunities: the company has identified scope for 700-800 apartments across its sites in Ilford, Walthamstow and Wood Green. So, it’s clear that the community shopping centre model is going to change fundamentally in terms of how it looks and works. Local authorities will have to play a major role in enabling these transformations, and Hutchings is positive about the attitudes he’s encountering. “It's refreshing to speak to a lot of councils because they are really switched on to this. They acknowledge that high streets are going to reduce in size effectively, because we’re over-shopped as a nation.